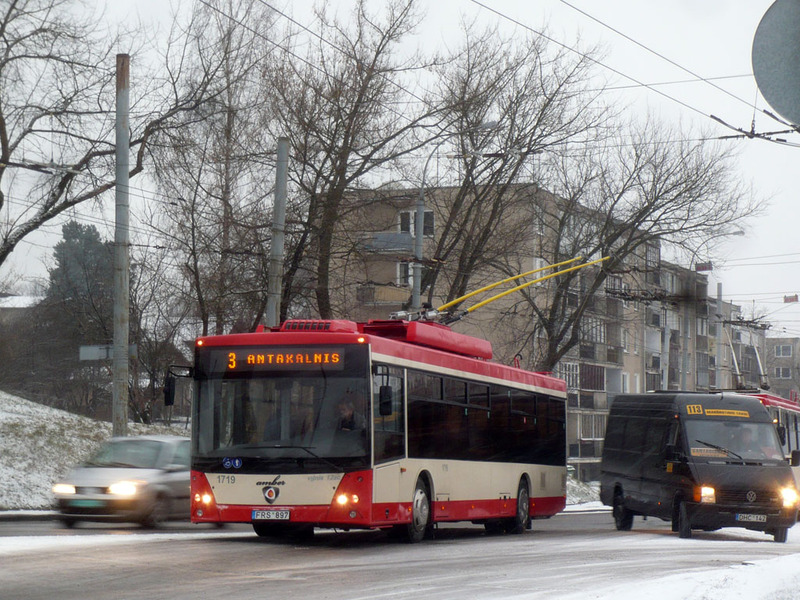 11 january 2012 - Vilnius, Antakalnio gatvė, route 3. Problems with switching to other line. Stood here for about 3 minutes and when finally got to terminus, driver switched to other vehicle. P.S. sorry for that car to the left. If photo looks really bad, I delete it. Err what?! Thats really weird! Anyone could explain me what is the point of baltic.phototrans.eu and making me "admin" of it (explanation in Polish will also be fine as I can understand what is written). If something is unclear please let me know. Use it and have fun. Many thanks for information! By the way, "Baltai" in description of baltic scope should be replaced by "Baltija", as "baltai" in Lithuanian is global name of all ancient tribes which lived in parts or whole territories of modern Estonia, Latvia, Lithuania, Kaliningrad region, Poland and Belarus. No problem, i took it from wikipage. Goal is to attract more people I think that it wll be easier for them to talk with administrator from the same country than us from Poland. So we won't interfere, do what you want except spoiling the database of vehicles.